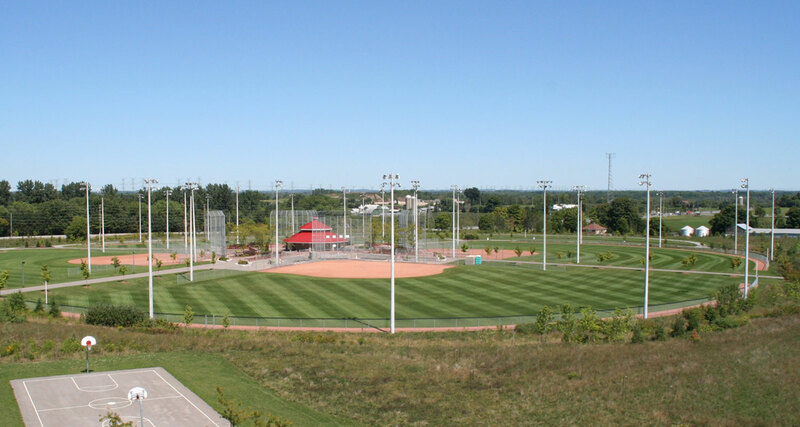 Ajax Women's Slo-Pitch Association | The Ajax Womens Slo-Pitch Association has been serving Ajax and surrounding community for 25 years, offering competitive, intermediate, recreational levels of play in a fun and safe environment. 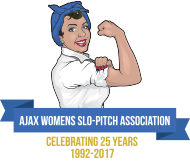 The Ajax Womens Slo-Pitch Association has been serving Ajax and surrounding community for 25 years, offering competitive, intermediate, recreational levels of play in a fun and safe environment. 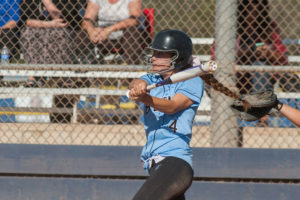 Want to have the schedule and standings on your phone? 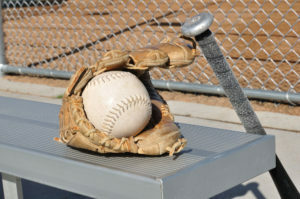 Download Game On Mobile and enter league 3246.